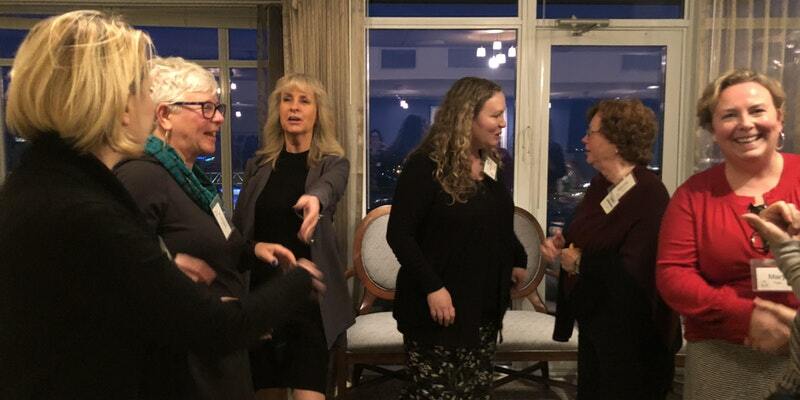 ​Join experienced advocates working in the Northwest who are interested in sharing success and challenges in working in the field for networking, light hors d'oeuvres and beverages. Ever thought it might be nice to partner with another advocate to cover client load or be a back up to cover for you when you travel? 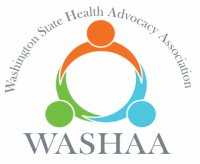 Are you considering a job in health or patient advocacy and want to learn more about what the field is all about? Join advocates and other professionals who support advocates and patients for a peer-to-peer sharing event. This networking session will focus on skill-building around referral strategies and partners. Bring your questions, challenges and successes.